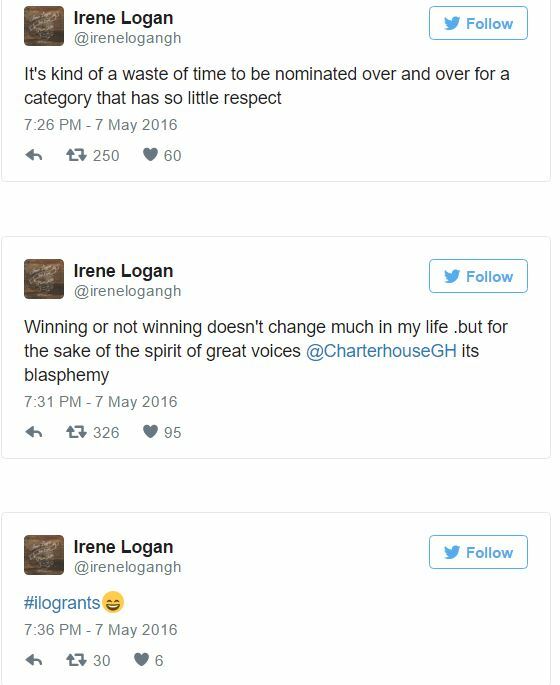 Irene Logan did not take her loss at the just ended VGMA lightly. Going home very disappointed, she posted on twitter expressing her fraustration in few worlds. 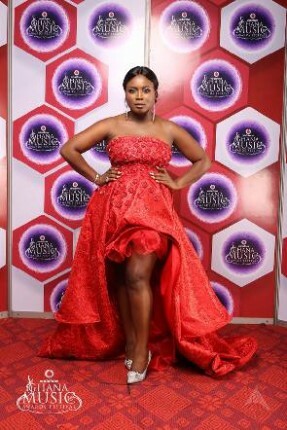 The best female vocalist nominee lost it to Mz Vee at the just ended VGMA. 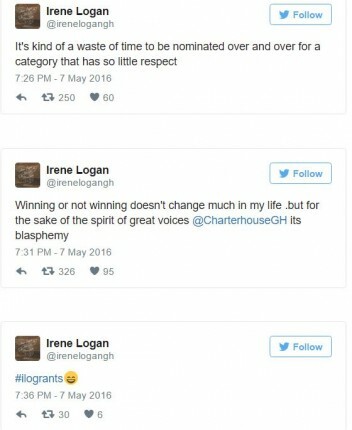 Nadia Buari says no to bleaching…rejects $75,000 endorsement deal?